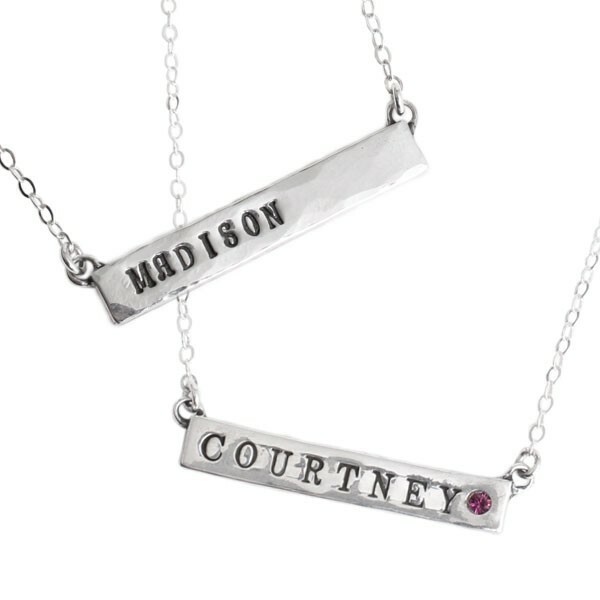 Religious jewelry is a great way to celebrate milestones in someone's faith. 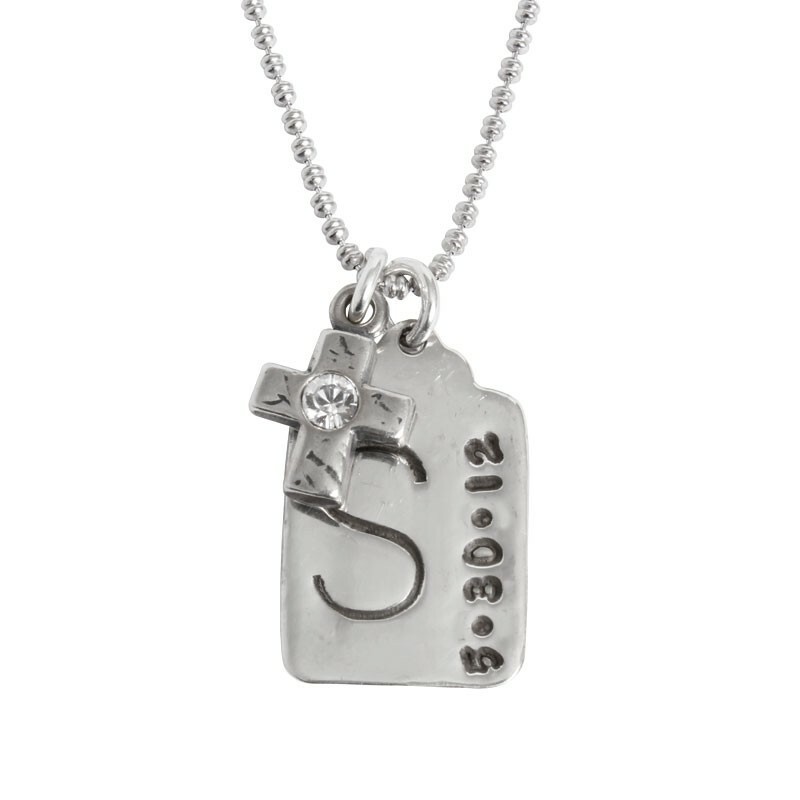 Shop our selection of faith necklaces ~ we can add religious charms to our customized charms to create a meaningful piece of religious jewelry she will cherish forever. Or, customize a double or triple band ring with meaningful words or phrases as a reminder of faith that is wrapped around her finger always.